I recall a conversation not so long ago about the difficulty of getting your work, as an aspiring writer, noticed. There is, of course, lots of evidence to the contrary. One has only to think of Steven King and the many books and articles he has published on the craft of writing. And there is, too, lots of advice about the importance of editing, cover design and formatting, all of it provided by successful authors. Of course, not all of this wisdom comes free of charge. Much that does is offered as a lure to entice the unwary to purchase expensive services. 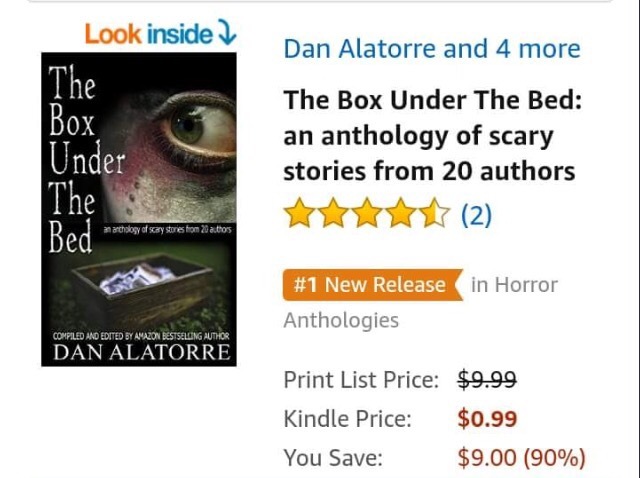 One best selling author who spends a good deal of his time helping other writers is Dan Alatorre. I came across him a few months back when he ran a short story competition through his website. I entered one of my stories and, whilst it did not come in the top five that received awards and publication on his site, he did provide a critique, something you usually have to pay extra for when entering competitions. 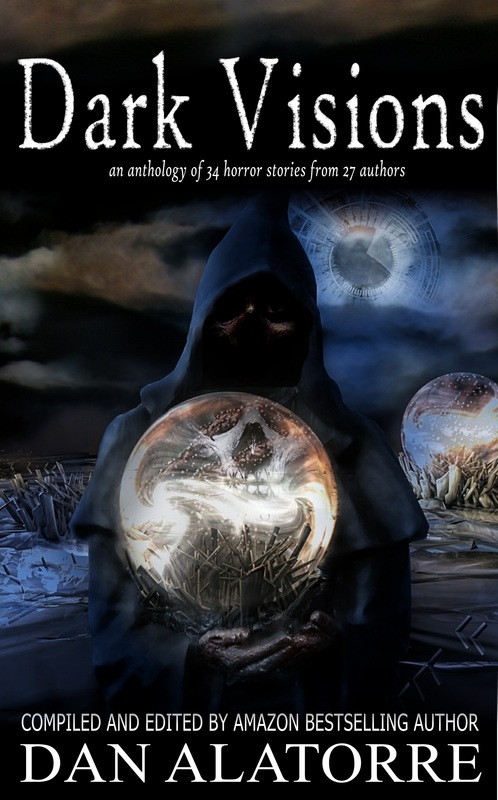 He also invited me to contribute another story, one with a ‘scary’ theme, to an anthology he was compiling. This time he pronounced the story good enough, subject to a few tweaks that he assured me would improve it. As with the earlier critique, I could easily see how those small changes would turn an “okay” story into something extra special. The idea behind the anthology is that the authors involved support each other. From proof-reading each others’ stories to marketing the whole book to our followers, we each benefit from the collective effort. Dan is not the only team member with an established fan base. People buy the anthology because of the association with his name and that of the other successful writers. Those buyers also read the stories contributed by comparative unknowns like me. They know that Dan has rated it good enough to be placed alongside his own work. It’s six years since I self-published my first novel. I’ve added three more since. For the last of these I decided to use a professional editor. It cost a lot of money, in return for which I gained a lot of helpful advice about what works, in terms of holding a reader’s interest, and what turns them off. I believe there’s nothing fundamentally wrong with any of the four. It’s just that people have yet to find them. Each has received positive reviews – and not only from friends. One reviewer even compared me to Charles Dickens. Another said, of one of them, that it reminded him of the writing of Wendell Berry. 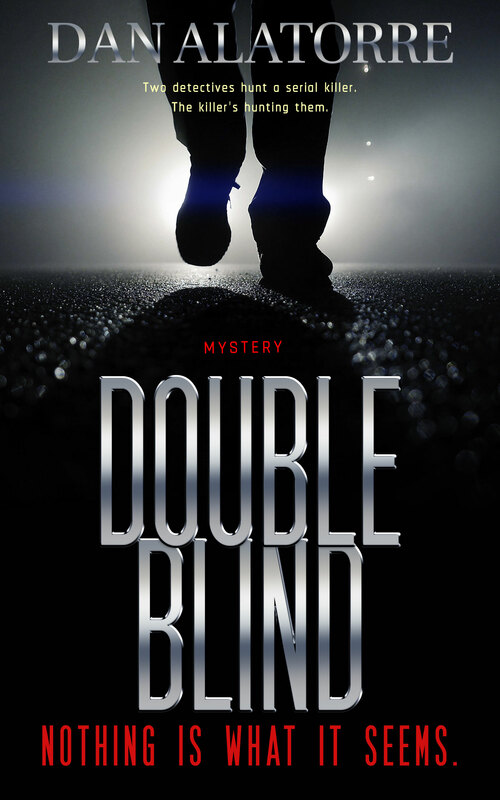 What I need, and what Dan is providing, is the opportunity to have my work placed in the hands of readers. Writers not helping each other? Rubbish. When it comes to those who are independently published, there is a community of authors who delight in supporting each other in every way possible. Thank you, Frank, for such kind words. Your stories are unique and deserve to find their audience. Your passion for the craft of writing is truly admirable. Gang, it was a blast working with such amazing talents like Frank Parker on this scary anthology. Thanks Dan! I for one am thankful for your desire to help writers! ‘Pressed this’ onto my site. And I’m also thankful. :). Well, we are thankful to have you here! Well, that’s true. If somebody’s version of help is you writing their story, that’s bad. Yes, I have only had one bad experience of a writer giving ‘advice’ that, although probably valid, was entirely negative. I knew she had not actually read the book past the first chapter by something she said, so I basically ignored it. But others’ suggestions and critiques have been constructive and helpful. You definitely have to sift through and see who is legit and who’s not. Sometimes they just don’t get it.